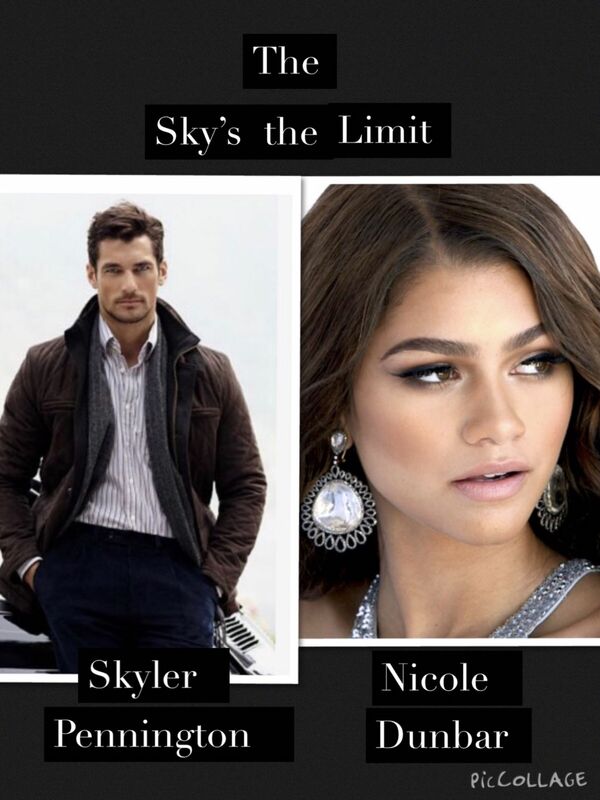 The Sky&apos;s the Limit (A Pennington Story) - The Handsome, intriguing bachelor Skyler Pennington, is back with his own Story... We were first introduced to him, as a character in The House of Carrington. Now we have an opportunity to meet the real, Skyler Pennington. 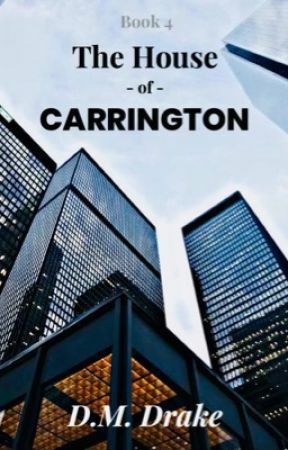 He becomes the CEO, of his father&apos;s  International Shipping Company, Pennington Inc. He meets the beautiful, complex woman, that popped up in his life, momentarily. He accidentally encounters her as he attends his friend&apos;s wedding, and pretends she is his "Plus One". Nicole Dunbar, is brilliant, determined, bi-racial and absolutely gorgeous. But she doesn&apos;t realize that her beauty, is without bounds. Skyler, finds out one year later, after running into her, that she had been working for Pennington Inc. for four years, without his notice. Copyright © Dawn Drake ™ 2018. The moral right of the author has been asserted. All rights reserved. 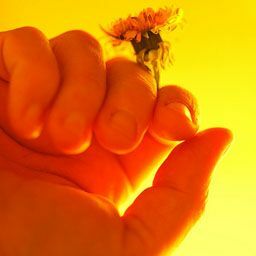 This story is published subject to the condition that it shall not be reproduced or retransmitted in whole or in part in any manner without the written consent of the copyright holder. Any infringement of this is a violation of copyright law. *This is purely a work of fiction, from this Author&apos;s imagination. Any characters, names, places and events are purely fictional and coincidences if they happen to resemble non-fictional persons, places or events.